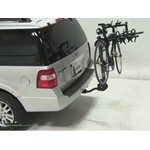 Swagman is devoted to helping people get the most enjoyment from their outdoor activities. 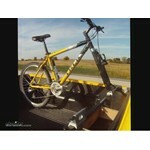 They excel at this challenge by creating functional, no frills equipment at a very affordable price. 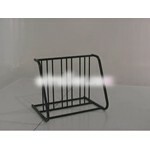 You can see their motto of simplicity and utility in every single one of their products. 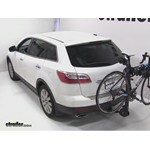 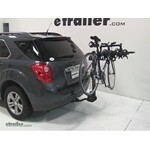 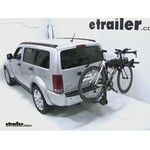 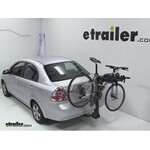 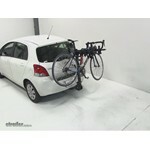 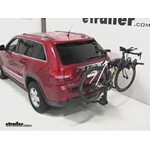 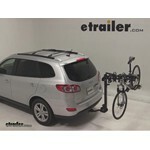 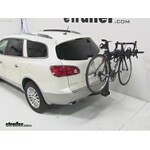 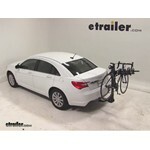 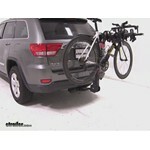 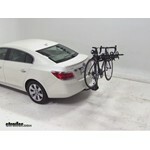 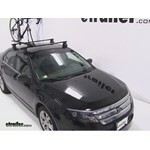 The wall mount we currently offer that might work for you is the Swagman X Mount Bike Carrier Storage Rack, part # S80940. 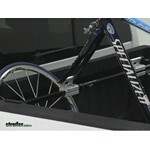 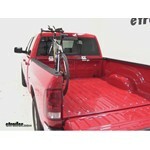 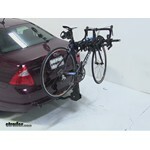 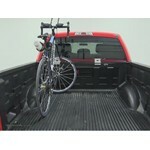 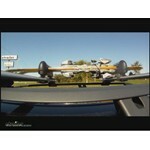 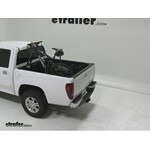 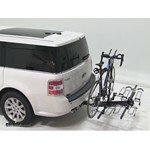 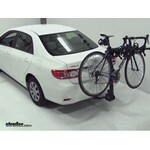 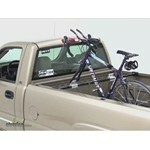 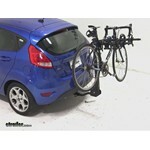 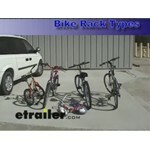 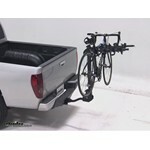 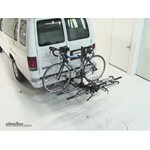 This rack can be installed by using the 4 mounting holes, and will work with 2 inch bike carrier shanks. 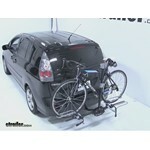 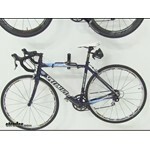 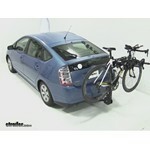 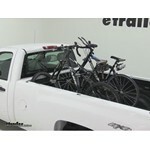 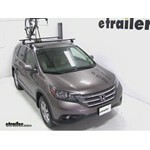 It does have a weight capacity of 100 lbs and that would include the weight of the carrier and bikes combined. 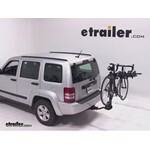 I have attached a product review video for this storage option you can check out. 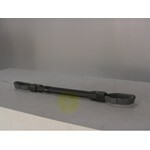 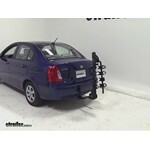 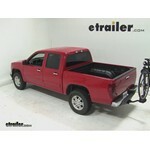 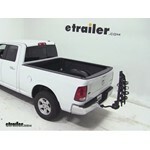 It sounds like you are looking for a Dual Hitch Adapter, see link. 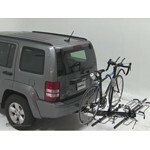 I would recommend the Roadmaster Dual Hitch Receiver Adapter, item # RM-077-2, for towing a vehicle and using a bike rack in the top receiver. 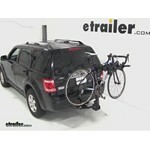 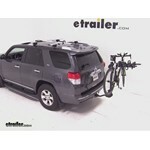 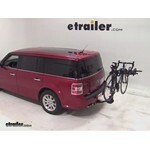 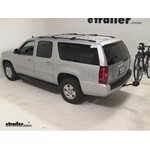 You could use the Swagman Platform-Style 2 Bike Carrier, item # S64663, which would be a good choice, or any of the bike racks we have rated for use behind a RV that will fit in a 2 inch hitch, see link.